South Korea makes yet another serious move towards serious blockchain adoption as it plans to implement the distributed ledger technology to its Customs’ clearance system. South Korea is among the countries which are moving quickly to adopt blockchain-based technologies. Earlier in August, the Budget Division of the country’s Research and Development Office to the Ministry of Economy and Finance issued a press release revealing plans to allocate over 1 trillion Korean won (roughly around $880 million) towards blockchain, big data, AI, and the sharing economy. In July, LiveBitcoinNews reported that South Korea’s Financial Services Commission (FSC) is set to establish a dedicated blockchain department to govern policymaking in the field. 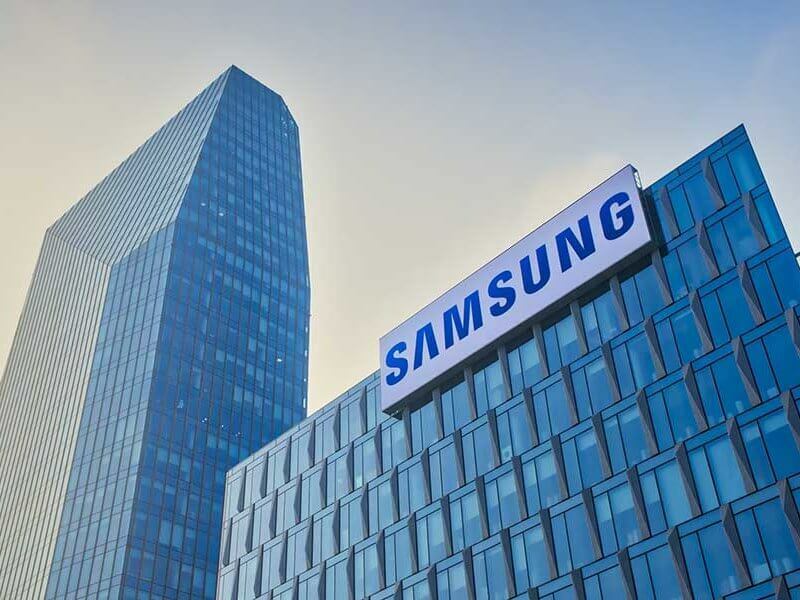 Furthering its foray into the nascent distributed ledger technology, the country has partnered up with Samsung SDS – the internet and communication technology arm of Samsung – to implement its blockchain platform to its customs clearance systems. The Korea Customs Service will purportedly become the first one in the world to have a blockchain-based export customs clearance systems. In order to implement the project, the Customs Service has reportedly signed an agreement with 48 government offices and companies, including insurance and shipping firms. In order to construct the system, Samsung SDS will be using its blockchain platform called Nexledger. It allows mobile device users to access different services in a secure manner through comprehensive encryption as well as biometric certification information. According to the company, this brand new system will allow institutions as well as companies which are related to export to share a range of documents such as customs declarations quickly, easily, and securely. Another important benefit is that the system supposedly prevents any type of document falsification or forgery. We will enhance our leadership in the logistics blockchain area by implementing the project successfully and contribute to raising the nation’s competitive edge in logistics. What do you think of South Korea’s proactive approach towards blockchain adoption? Don’t hesitate to let us know in the comments below!